The festival team – working hard to make the UK’s 2019 flash fiction festival a success. Everything’s covered to make the weekend run smoothly. Jude is a writer and writing tutor and has stories published or forthcoming in the New Flash Fiction Review, Flash Frontier, The Blue Fifth Review, The Nottingham Review, Inktears, the Fish Prize Anthology National Flash Fiction Day anthologies and Flash: The International Short Short Story Magazine among other places. She has won or been placed in many flash fiction contests and was shortlisted in the Bridport Flash Fiction Prize in 2017 and 2018. Her debut flash fiction pamphlet The Chemist’s House was published by V.Press in 2017. 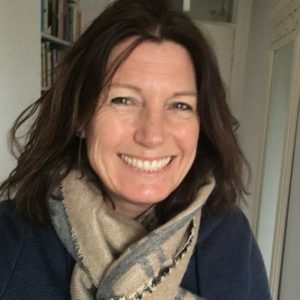 She founded Bath Flash Fiction Award in 2015, co-runs The Bath Short Story Award, founded and directs the Flash Fiction Festival, UK, organises reading events and teaches on-going flash fiction sessions in Bath. Meg Pokrass is the author of five collections of flash fiction, and one award-winning collection of prose poetry, Cellulose Pajamas which received the Bluelight Book Award in 2016. Her stories and poems have been widely published and anthologized in two Norton Anthologies: Flash Fiction International and the forthcoming New Microfiction and her novella-in-flash, Here Where We Live, is published in My Very End of the Universe the Rose Metal Press Guide to the form. Her fifth flashfiction collection Alligators at Night was published by Ad Hoc Fiction in 2018. 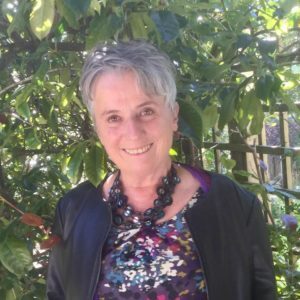 She is the founder of New Flash Fiction Review and co-founder of San Francisco’s Flash Fiction Collective reading series and editor of the new anthology series Best Micro Fictions. Currently, she teaches online flash fiction workshops and is judge for regular contests at Mslexia magazine. 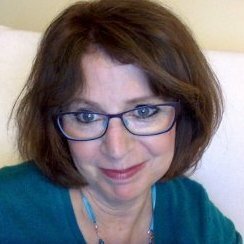 Diane is a co-director of National Flash Fiction Day and has been a reader for the international Bath Short Story Award, an editor for FlashFlood and is one of the judges for NFFD 2019 micro competition. 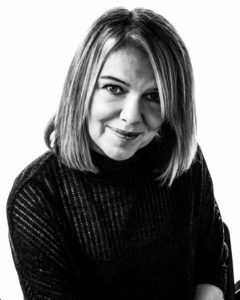 Her fiction has featured in a variety of places including Mslexia; New Flash Fiction Review; Flash Fiction Festival, Vols One and Two; Flash I Love You (Paper Swans); FlashBack Fiction; Micro Madness; three Bath Flash Fiction anthologies and six NFFD anthologies. She has also been placed or shortlisted in many flash and short story contests. Finding a Way, her debut collection on the theme of grief, was published by Ad Hoc Fiction in February 2019. You can follow her on twitter @scooterwriter. KM Elkes lives and works in Bristol. 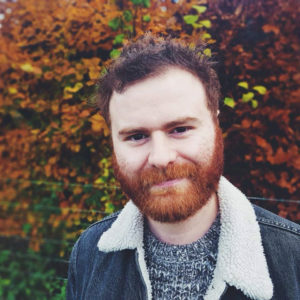 His work has won or been placed in a number of writing competitions (most recently the Manchester Fiction Prize and the Bath Flash Fiction Award) and has appeared in nearly 30 print anthologies. 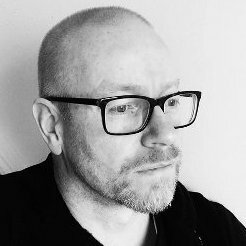 A flash fiction collection called All That Is Between Us will be published by Ad Hoc Fiction in 2019. His short fiction has also been published in literary magazines such as Unthology, The Lonely Crowd, Structo and Litro. He is currently working on a debut short story collection and a novel. Michael Loveday’s flash fiction novella Three Men on the Edge, was published by V. Press in 2018, and his poetry pamphlet He Said / She Said by HappenStance Press in 2011. His writing has appeared in The Spectator; Flash: the International Short-Short Story Magazine; and Funny Bone: Flashing for Comic Relief. He is a tutor in Adult and Higher Education, and a Director of the National Association of Writers in Education. 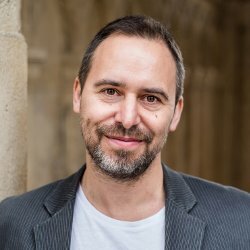 He was judge of the inaugural Tongues and Grooves Prose Poem Prize, 2018, was judge of the 2019 Novella-in-Flash Award at Bath Flash Fiction and is also judging the 2020 Award. Karen Jones is a prose writer from Glasgow with a preference for flash and short fiction. 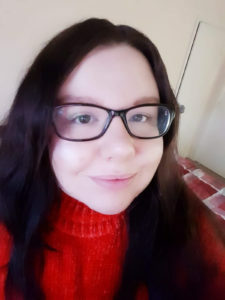 She has been successful in various writing competitions including Mslexia, Flash 500, Words With Jam, New Writer, Writers’ Forum, Writers’ Bureau and Ad Hoc Fiction. 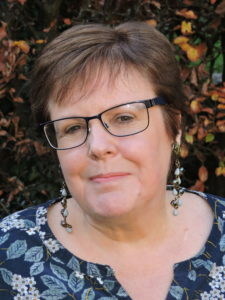 Her work has appeared in numerous magazines, ezines and print anthologies such as The Wonderful World of Worders, Bath Short Story Anthology, 10 Years of HISSAC, An Earthless Melting Pot, City Smells, Ellipsis: One, To Hull and Back, 10 Red, Bath Flash Volume 2 and Flash Fiction Festival One. 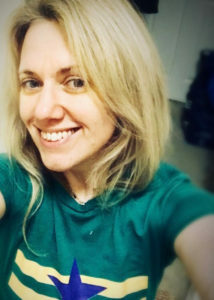 In 2014 she published a short story collection, The Upside-Down Jesus and other stories. She is currently working on a second short story collection and a novella-in-flash. 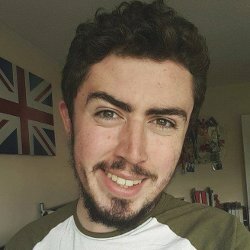 Matthew Thorpe-Coles is a student in Creative Writing and Publishing at Bath Spa University. His focuses are poetry and flash fiction and he has been published in the 2017 National Flash Fiction Day Anthology, Sleep is a Beautiful Colour, the anthology from the 2017 Festival of Flash Fiction, Flash Fiction Festival One, as well as the transnational anthology Here and There. He has recently launched the flash fiction and poetry magazine, Flash & Cinder. Danielle Miles is a student in Creative Writing at Bath Spa University. Her focus is in children’s fiction with a particular interest in short story and flash fiction. She has not yet been professionally published but is working towards changing that.